Hey! 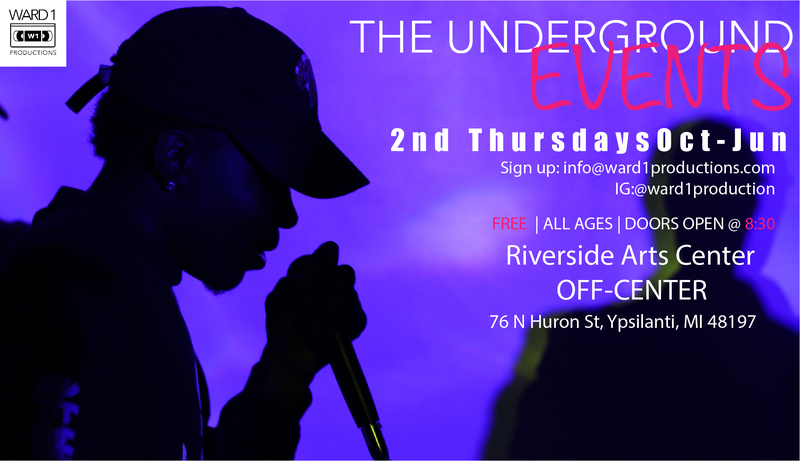 We at Ward 1 Productions are hosting a youth music event aimed at giving the young artists in Ypsi a platform to hone their skills for the future. It’ll be hosted the 2nd Thursday of every month from October 11 through June 13th. Those who want to get into contact with us about said event should email us at info@ward1productions.com or DM us on Instagram @Ward1productions.